We are pleased to announce we have been selected again in 2017 to be in the top Dentists Listings. This selection is based totally on votes by our peers. 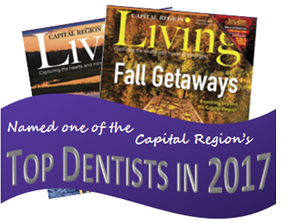 You can go online to www.usatopdentists.com to view the listing for the Capital Region Area. We are proud to be honored by our peers. 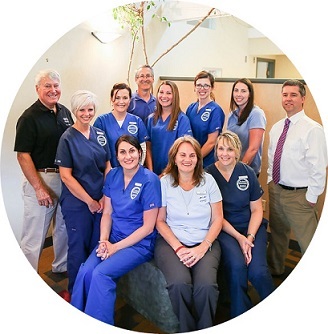 Drs.Decker, Sbuttoni, Boghosian, DiCerbo, Lawless & Hyun have a combined 140+ years of orthodontic practice, which is invaluable in providing you with exceptional care. For generations we have cared for people around the Capital Region, creating beautiful smiles, healthy teeth, improved self confidence and self-esteem. Let us help you embrace your new smile! Personal service extends well beyond regular office hours. As a patient, you can contact one of the orthodontists 24 hours a day, 365 days a year to take care of any emergency or problem that may arise with your orthodontic appliances. Our patients are so much more; they are our family, friends, and neighbors. Invisalign® and Incognito™ lingual braces. ​We are proud of our reputation for being a generous office with affordable, interest-free payment plans. Our relaxed, friendly, and comfortable environment makes all patients - teens and adults-feel at ease. We will provide the best quality orthodontic care in a supportive, caring atmosphere serving each patient’s needs. Our practice is dedicated to being progressive, using state of the art technology, equipment, and treatment techniques for greater treatment efficiency, improved aesthetics, comfort, and results. 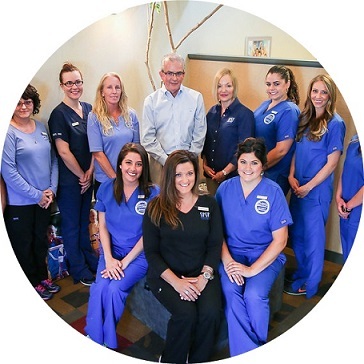 Our well-established practice has the reputation of treating generations of people in the Albany, Delmar, Latham, East Greenbush, and Clifton Park communities with excellent results. We know you’ll be comfortable that you’ve chosen the best practice for your needs, and secure that we will be here for you for years to come.